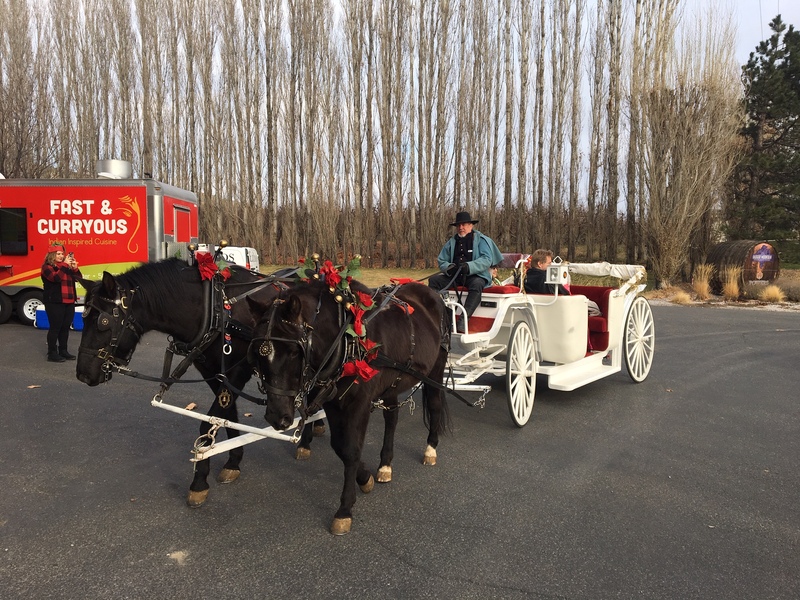 Central Washington’s premier horse drawn carriage service. We specialize in Creating Classic Memories for our clients. Our services include Wine tours, Weddings, Quinceaneras, and customized special event. We are located in the beautiful Yakima Washington.